Throughout the summer season and beyond, the Myrtle Beach State Park offers many fun activities for families, adventurers, and nature lovers. 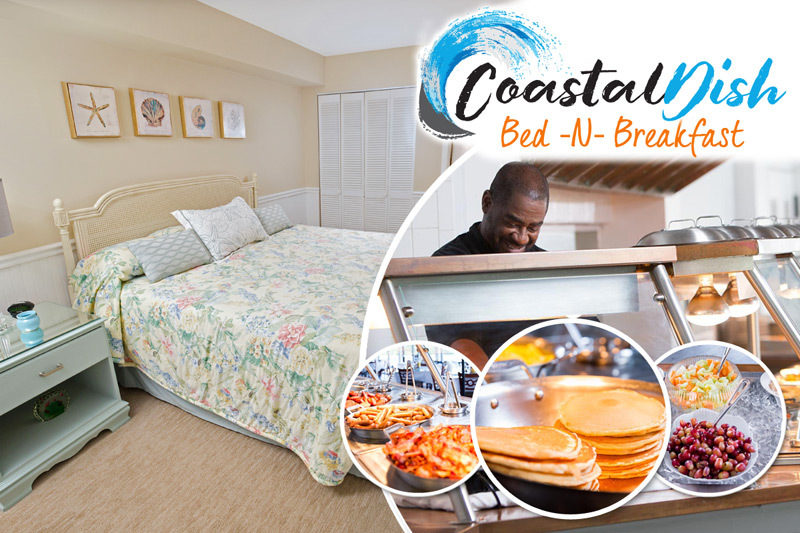 Whether you are looking for a place to take in the beauty of Myrtle Beach's nature scene, catch your own Atlantic Ocean fresh fish, or challenge yourself with a bird-watching adventure, the Myrtle Beach State Park does not disappoint! Locals and visitors alike revel in the splendid seafood offerings found at restaurants all along the Grand Strand. If you would like to get up-close and personal with the fishing scene, journey down to the Myrtle Beach State Park Pier, where you can rent or bring your own fishing supplies and make a serene day out of it. A fishing license is not required to fish off of the pier, and the cost is just $5 for adults and $2.50 for children. Kids under fiver have free access to the pier with adult supervision. Various types of fish that may be caught from the pier include flounder, mackerel, whiting, and much more! If viewing nature from a larger distance is more your speed, you can partake in the self-guided bird-watching trails. Pick up a species list from the Nature Center, and see how many different birds you can identify! You will also have the opportunity to see one of the last standing areas of maritime forest on the northern coast of South Carolina by journeying down the Sculptured Oak Nature Trail. The Park also features bike trails, although it should be noted that bicycles are not allowed on the beach between the hours of 10am and 5pm, seven days a week, from May 1 through Labor Day. Whether bringing the whole family, or taking a solitary stroll along the beach, the State Park is a great place to relax and unwind during your summer Myrtle Beach vacation.